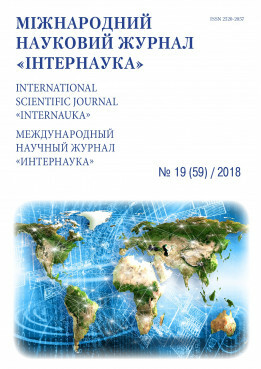 Hassan A., Yaser E. Relevance of fuzzy logic in the economy // International scientific journal "Internauka". — 2018. — №19.